Any technology that prevents accidents between cars and bikes/bicycles is good technology. 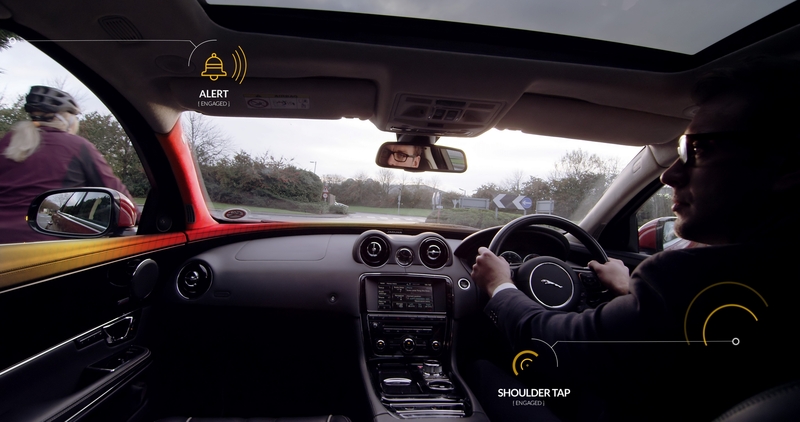 Jaguar Land Rover is developing a range of new technologies that use colours, sounds and touch inside the car to alert drivers to potential hazards and prevent accidents involving bicycles and motorbikes. But rather than using a generic warning icon or sound, which takes time for the driver’s brain to process, Bike Sense uses lights and sounds that the driver will instinctively associate with the potential danger. 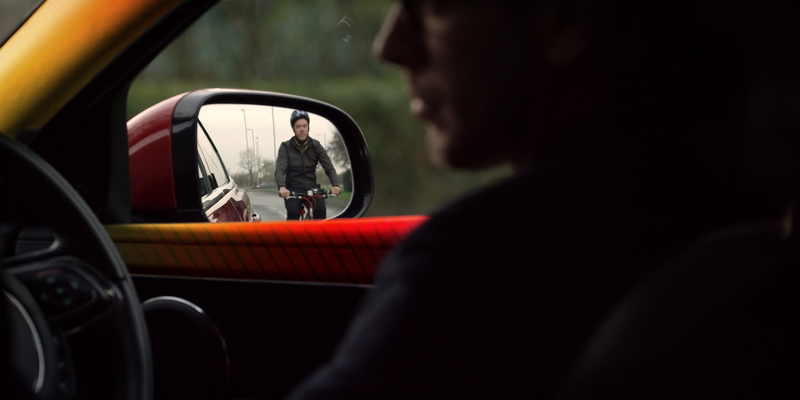 If a bicycle or motorbike is coming up the road behind the car, Bike Sense will detect if it is overtaking or coming past the vehicle on the inside, and the top of the car seat will extend to ‘tap’ the driver on the left or right shoulder. The idea is that the driver will then instinctively look over that shoulder to identify the potential hazard.